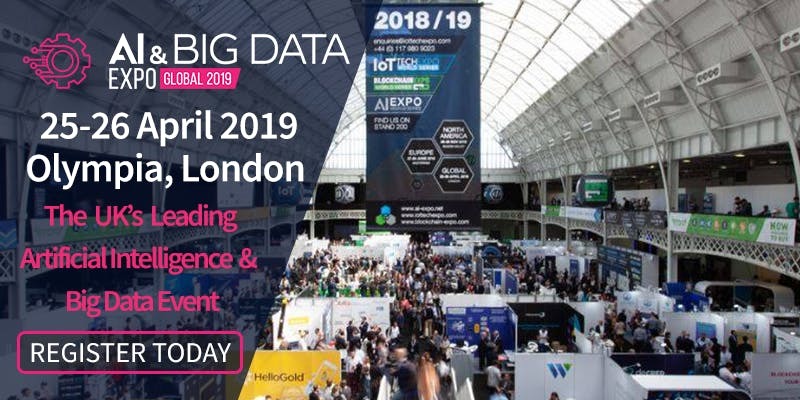 The first of the three-part World Series, 2019’s AI & Big Data Expo is set to take place between the 25-26th of April and hosted at the prestigious Olympia in London. 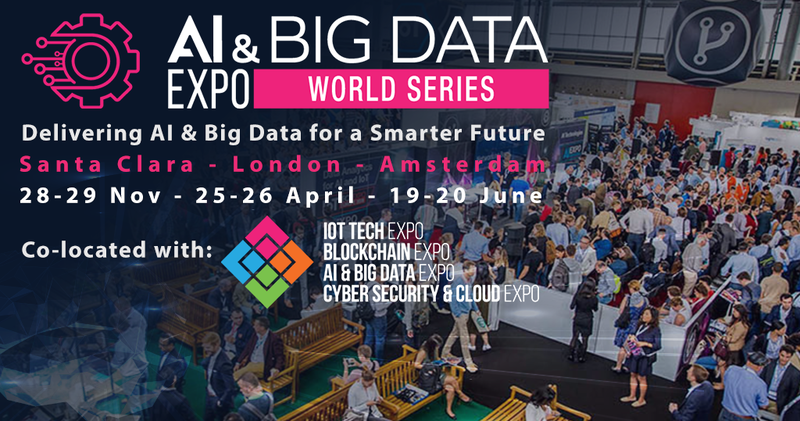 The conference and exhibition itself will bring together visitors over the two days, showcasing the ideas for AI and Big Data for 2019 and beyond. Covering a wide-range of topics, the exhibition will be most welcomed for 2019, due to the rise in growth in AI with it being one of the most revolutionary technology the world has ever seen. Topics covered during the conference include buisness intelligence, deep learning, machine learning, data analysts, start-ups and innovators, tech providers, c-level executives and venture capitalists. AI & Big Data Expo At The Olympia.